Fingers crossed it looks like I will have a bit more time available for modelling in 2018 now that my current restoration project a 1924 California Bungalow/Bay Villa cross is nearing completion. Last week I finally had a chance to fettle the lost wax castings that will form the patterns for the castings for the MGWR locos kits. I expect to have the 650 Class, the coach sides and van kits available in Mid 2018, with the option of personal delivery in Ireland & the UK in June/July if we can charter an Antonov Myria for the family and the kits. Just waiting complete the final touches including interior re-decoration and landscaping. The bungalow was constructed in native hardwoods, retaining its 1920s interior joinery and fittings. We have replaced the roof, repaired exterior wall cladding, re-wiring, modernised kitchen and bathroom. Not bad after more than 90 years. If that's part of your garden railway, I give up now.......😀👍. Mega & very well done sir. Very nice. Will you be living there and will it have a garden railway? Serious questions Popeye. 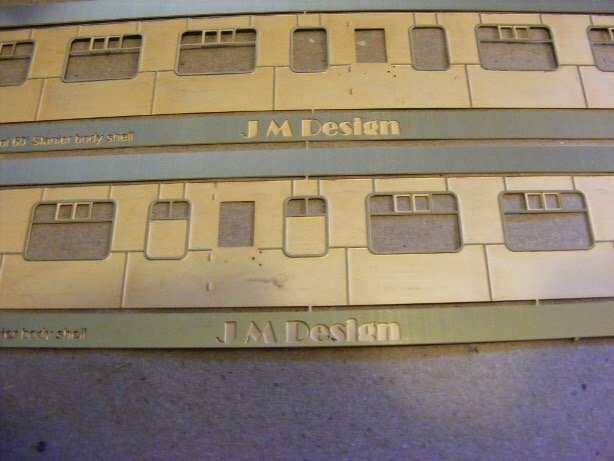 Hopefully some of the proceeds of the sale will find their way into the model railway slush fund to keep JM Design in business and some more stock for the garden railway. The garden railway at our own place took over 10 years and $20k investment in track and rolling stock to get to its current unfinished state. I have a very understanding and supportitive family . The renovation is basically part of a transition from my current day job towards retirement. I'll certainly take a standard open. Any update on the overlays ? It looks like there is enough interest to produce another batch of overlays, I will check with my engraver and confirm cost. Sounds good! I'd be interested as well! I expect to place an order by early October, please send me a PM with quantities required and I will be able to provide a more accurate estimate of shipping costs. 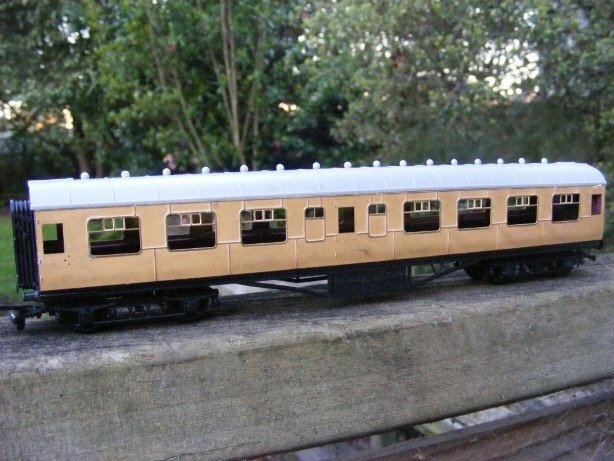 Can we also include the 1339-50 Side Corridor Standard Coaches? They have an unusual door/window arrangements which adds a lot of appeal and were easily spotted on old CIE footage of the prototype? I'll commit to several of these and send you a PM. Some photos of your own below from the site to whet the appetites.